The flower stems arch up out away, and when they bow down and touch the ground a fan of leaves grows and a daughter plant grows where she can drop in at mum for dinner. 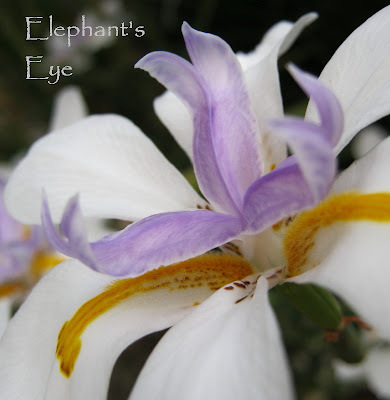 They say – wild iris anticipates rain, and will bloom prophetically. In 2007 this was a harmless little fan of leaves polka dotted in the centre of the Summer Gold bed at Paradise and Roses. Today the clump claims about a sixth of the bed, wedges its elbows into Mandela’s Gold, Courvoisier and Elizabeth of Glamis. And I see granddaughters looking to leave home. About two weeks ago we had an uncountable mass of blooms. Needs some water in summer, so happy to share with the roses. 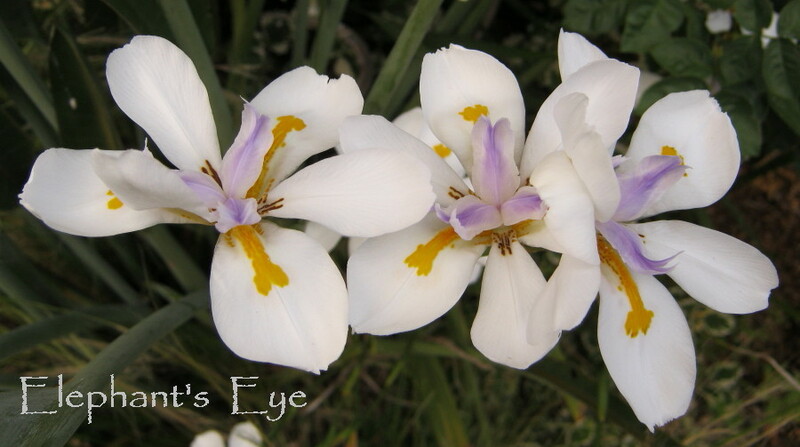 Dietes means two relatives – who are Moraea and Iris. Such a beautiful wild iris!!! And I love your wreath! Walking onions - funny and amazing at the same time! Your advent wreath is heart achingly beautiful....and you made me laugh in this post too! Although the daughters and granddaughters may be taking over, your dietes is a beautiful flower! I would love to have a flower as pretty as this multiply! Pretty Advent wreath. I like the dark red roses. They make the other colors pop. The wild iris is just perfect. I love agapanthus too and hoped that as I have a dry, stony soil I might be able to grow them up here but perhaps we are simply too high and too far North. They just don't flower for me. Diana your advent wreath is gorgeous.I love your Dietes grandiflora iris. It looks so delicate in white with touches of lavender. Have a wonderful weekend. Elizabeth - Agapanthus grows and flowers in Inverewe garden in Scotland. I found that AMAZING to visit! As far North as Labrador or St Petersburg in Russia, but washed by the Gulf Stream. Absolutely gorgeous! Impossible to pick a favorite! Thanks for showing us a delightful view of your world! What a lovely iris. I like that the blooms signal there is rain coming! I can't believe advent is almost here. Where has this year gone? Happy Advent and I must get my wreath together. 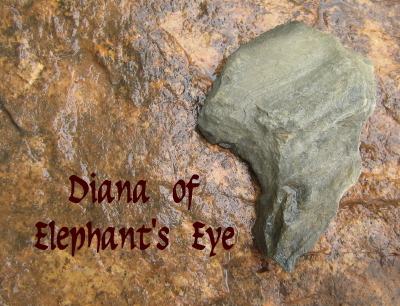 Diana what a beautiful wild flower your iris. And agapanthus in the advent wreath is so lovely..I cannot grow them except as an annual. Such a wonderful tradition the advent wreath!! Beautiful blog! followed your link from Bluestem. Wonderful idea and gorgeous choices for the Advent wreath. Agapanthus is rarely called Lily of the Nile around here and it does quite well in south Texas while Dietes will grow but not flower as well. I have also been amazed by my blog visitors from around the world. Reference your question about the Dietes I have read that it is our high alkaline soil and water that is the problem. Just a few hours to the east they bloom beautifully and are commonly known as "African Iris." I am working on raised beds that should help and will keep trying them. I did not know that Agapanthus, which is also grown here in Alabama, is native to South Africa! Your advent wreath is beautiful. The way you have used the olive leaves is perfect! Beautiful flowers. Great photos. I never thought to decorate the advent wreath with flowers, but it looks lovely. Beautiful! Wonderful with red roses; I'll just say Agapanthus and be aware they're South African. Mine failed to bloom last summer. Maybe next time. Very nice Advent wreath. I've never seen one with all white candles though. Our version is with the purple candles and a white candle in the middle. Sorry, I'm very late with my comment. Don't worry in England we call Agapanthus the African Lily! Bom - in Switzerland the candles were red. And in church on Sunday we lit the blue candle, for hope. My plain white candles are the ones used by people who have no electricity. Oh for an advent wreath of agapanthus. Think I need a magic carpet. Diana - what a lovely and interesting blog! 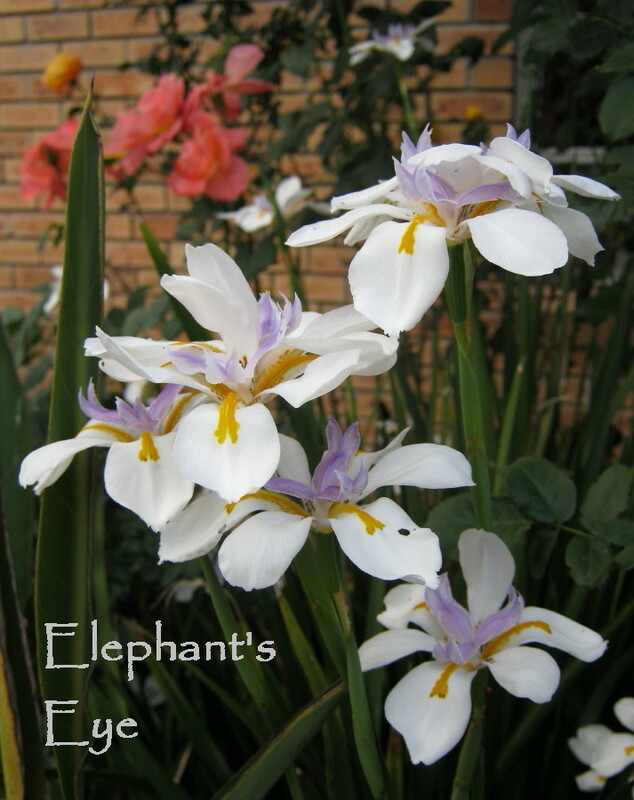 Both Dietes and Agapanthus grow well here in Australia, as do so many other southern African plants. But I never made the connection between "Agapanthus" and "Agape" (love). Seems obvious now and makes this flower especially appropriate for your beautiful Advent Wreath. At least your spreading wild iris is so pretty! I love your Advent wreath. It is beautiful! We have the same white candles in stock in the house. Especially during typhoon season. Much easier to source. Unfortunately, my son is a bit OC about things he learns in school and so any advent wreath for us must follow his specifications as to candle color. LOL!